It can be hard to figure out which yearbook company is right for your school. We have put together a FREE simple form you can use to help you with your yearbook company selection process. We have filled in the details about Entourage Yearbooks to make it easier for you! Fill in the following form to download the form. For school administrators and yearbook volunteers we have a special gift for you! 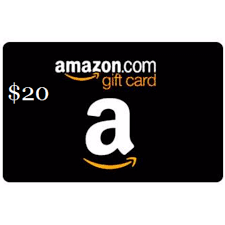 After you fill in your comparison form, you can send it back to us to receive a FREE $20 Amazon Gift card. At Entourage, we’re always trying to improve and this incentive is to get feedback from our customers about how they evaluate Entourage versus other yearbook companies. After you fill out the evaluation form you can scan it, or take a picture of it and send it back to us. You can send it to sales@entourageyearbooks.com or fax it to us at (800) 395-9120.